The Netflix produced Marvel series have fast become a highlight of the superhero yearly calendar for me. Both the first season of Daredevil and Jessica Jones knocked all other competition out of the park in terms of their story, tone and production quality. It was a given that I was itching to see season two of Daredevil as soon as I possibly could. I wasn’t disappointed either. 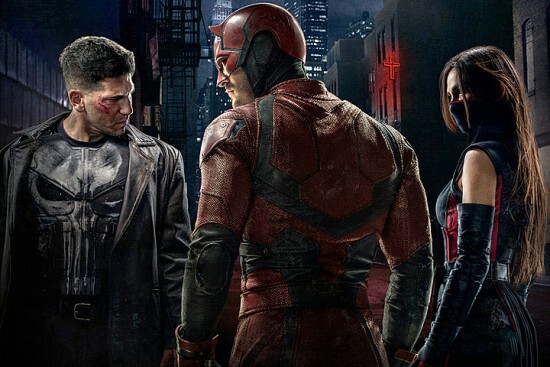 While a much less focused series than the first, the story is spread out amongst three primary characters in Daredevil, The Punisher and Elektra. 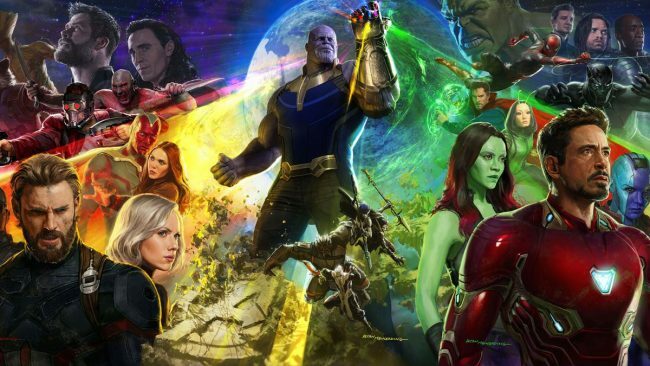 This has the benefit of adding two new fantastic interpretations of known Marvel characters to the series. It’s not without flaws though, as the final few episodes of the series lack a solid goal or antagonist to rally against, especially considering the strength of the finales of the previous two Netflix series.